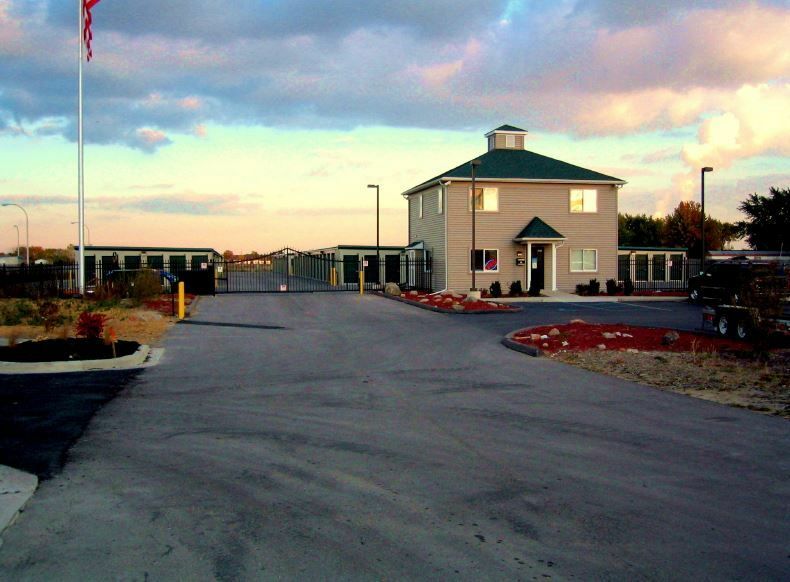 If you are looking for a full service storage facility in Newport, MI, rely on All-Star Storage of Newport, who has been in operation since 1999. We have many years of experience providing 24/7 self serve kiosk - move in any time for short or long term rentals! Our storage facility is well equipped with a state-of-the-art alarm system, an electronic gate, climate controlled units and video surveillance. Our outside drive up storage units range from 5x10 to 10x30 feet with RV, boat and vehicle storage units ranging from 10x25 up to 10x55 feet. We take pride in the services we provide to our customers and our affordable rates. When you need a storage facility for your items in Newport, MI, call on All-Star Storage of Newport, 10% military discount with no restrictions!